TALIA PARKINSON- JONES is a three-time Emmy award winning television Executive Producer, Show Runner, and Casting Director. She’s currently the Co-Executive Producer of the “The Wendy Williams Show,” a nationally syndicated daytime talk show dubbed a ‘breakthrough in daytime.” by the New York Times. With a degree in television-radio-film production from Syracuse University’s S.I Newhouse school of Public Communications, Talia began her career in television working for the Oxygen network. She has since become one of the industry’s most sought-after television producers. Her work has appeared on major networks such as NBC, ABC, FOX, UPN, MTV, VH1, BET, DISCOVERY CHANNEL, WE, E! and STYLE NETWORK. From 2006 to 2010, Talia served as the Casting Director for “Cash Cab,” named one of TV Guide’s 60 greatest game shows ever. During her tenure, “Cash Cab” won three daytime Emmy awards for ‘Outstanding Game Show’ in 2008, 2009, and 2010. In 2009, she joined The Wendy Williams Show and became the fastest growing producer, rising up the ranks to Co-Executive Producer in just 8 Seasons. Through out her tenure, The Wendy Williams show has been nominated for 5 daytime Emmy Awards including “Outstanding Talk show” and “Outstanding Talk Show host”. Today, she oversees the entire show. 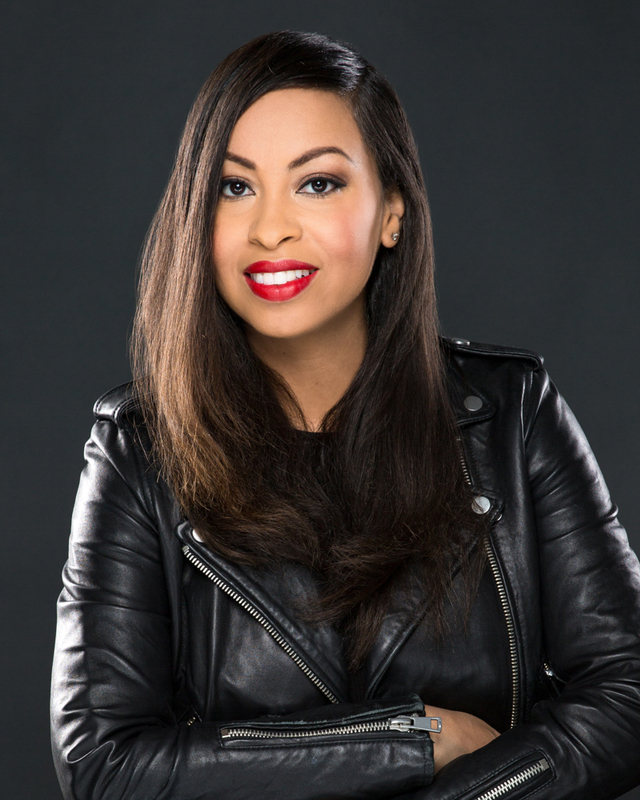 In 2016, Talia developed, executive produced, and served as show runner for BET Network’s fashion series “Wendy’s Style Squad,” featuring a panel of fashion experts: Wendy Williams, Bevy Smith, Robert Verdi, and Lloyd Boston. Talia is also a mentor for women of color interested in pursuing careers in the television industry. Talia currently lives in New Jersey with her husband and 2-year-old son.